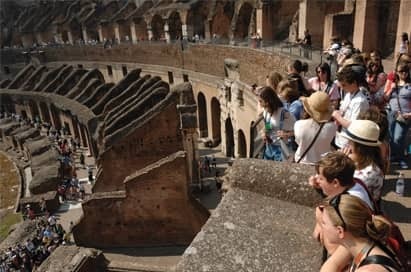 For a city cloaked in history, religion, artistic heritage, and interspersed with landscaped gardens created by the Italian aristocracy, a college trip to Rome is a clear favourite for students of art & design. 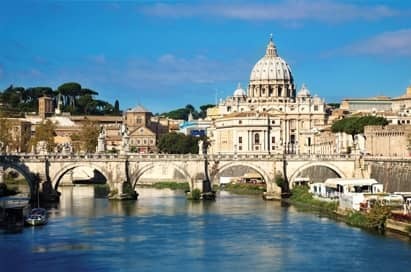 This fascinating city has been at the heart of Christianity for nearly 2000 years and will provide your group with a wealth of artistic heritage to explore during their study trip. Morning flight from London & transfer to accommodation. Ancient art in an incredible setting. Contains examples of fresco, as well as an art collection from the galleries of Rome’s great families, including works dating from the 12th to the 18th century, such as Filippo Lippi’s ‘Madonna and Child’. The Spada family collection of works, dating mainly from the 17th and 18th centuries. Artists in the collection include Rubens, Durer, Caravaggio, Guercino, Domenichino, and many others. 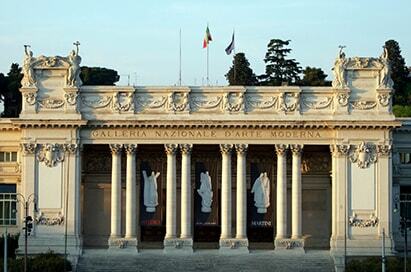 Some 2nd and 3rd century Roman sculptures are also housed here. 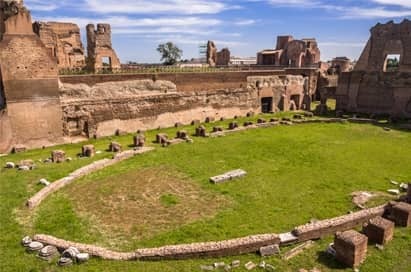 This site holds the remains of what once was the civic and political heart of the Roman Empire. The site was excavated in the 19th and 20th centuries. 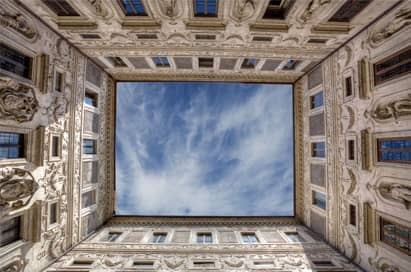 This gallery marks a dramatic change from the glories of the Renaissance and Ancient Rome to Modern Art. 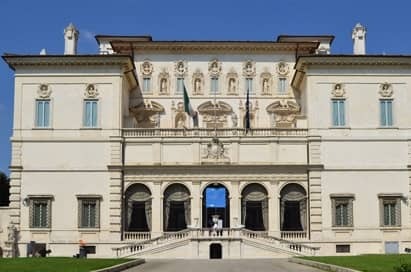 75 rooms housing Neoclassical and Romantic paintings and sculptures, and the largest collection in Italy of 19th-20th century works by Giacomo Balla, Umberto Boccioni, Giorgio De Chirico, Marcel Duchamp, and more. A superb collection combining painting and sculptures, ideal for a compact visit. 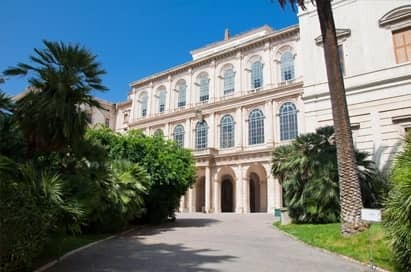 Housed in just 20 rooms, which can be explored in as little as two hours, this collection contains many masterpieces of Gian Lorenzo Bernini and paintings by Raphael. 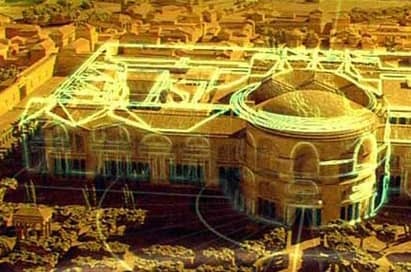 Space is devoted to Classical antiques of the 1st-3rd centuries AD, as well as Classical and Neoclassical sculpture. 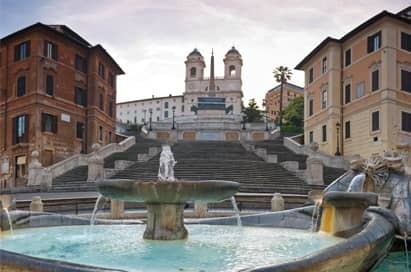 Situated on the top of the Capitoline Hill, this fabulous museum will inspire your students with its excellent collection of Roman statues, inscriptions and other artefacts. 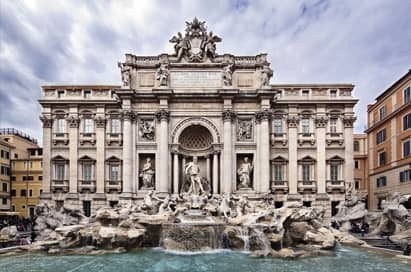 It houses an impressive collection of 14th to 17th century paintings and some of the oldest sculpture in the world with a focus on important ancient bronzes, ancient Roman statues, medieval and renaissance art, as well as jewels, coins and other artefacts. 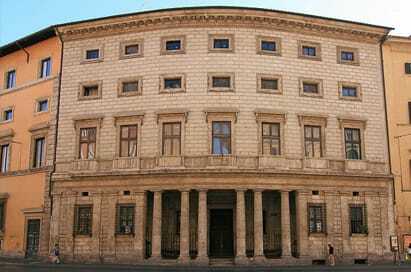 This nineteenth-century palace in Neo-Renaissance style, close to the Termini Train Station, houses one of the world's most important collections of Classical art. 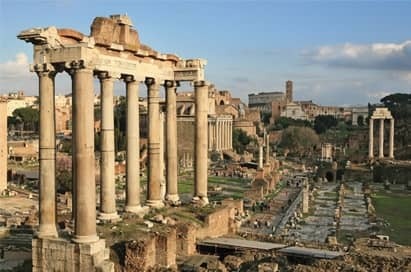 Discover the many sculptures, frescoes and mosaics, coins and jewels in this real treasure trove of antiquities. 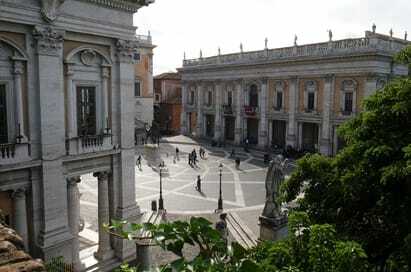 The museum is one of four that collectively make up the Museo Nazionale Romano.